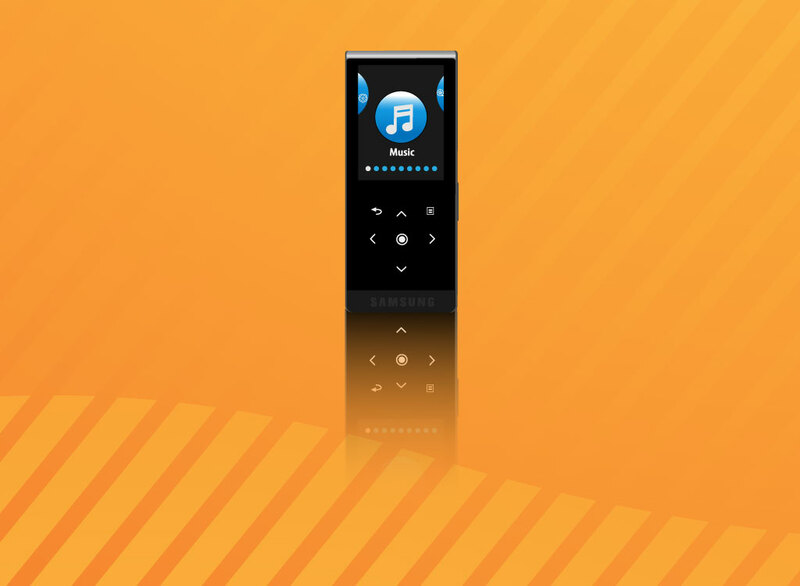 Vector render of a Samsung MP3 and media player with reflection. Faithful recreation of a great piece of technology with all the correct control buttons, icons and logo. Download this free stock clip art for your personal designs and show which device you have all your favorite music saved to. Great illustration footage for your Samsung electronics, entertainment and modern equipment websites and articles. Tags: Equipment, Gizmo, Interface, Movies, Multimedia, Music, Samsung.